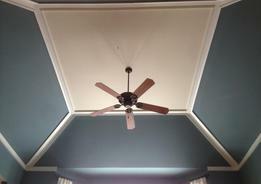 T. L. Home Finishing, Inc.
Our painting company has thrived on repeat business and customer referrals since 1991. We earn the trust of our clients and build relationships that continue for years. 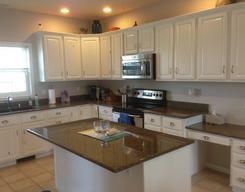 We have countless references available, and are properly licensed and insured. 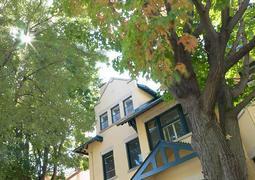 We are a full service painting company and offer our interior & exterior painting services throughout the Madison, Wi. market, and the surrounding Southern Wisconsin communities. 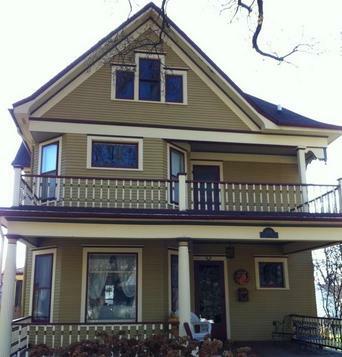 We are proudly located in historic Stoughton, Wi. Contact us today. I guarantee a prompt response! About T.L. 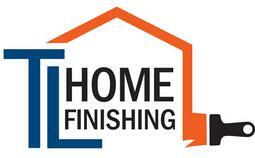 Home Finishing, Inc.